Kuala Lumpur—April 2, 2019—Hakuhodo Institute of Life and Living ASEAN (“HILL ASEAN”) today announced findings from its latest research into ASEAN sei-katsu-sha in Kuala Lumpur, Malaysia. 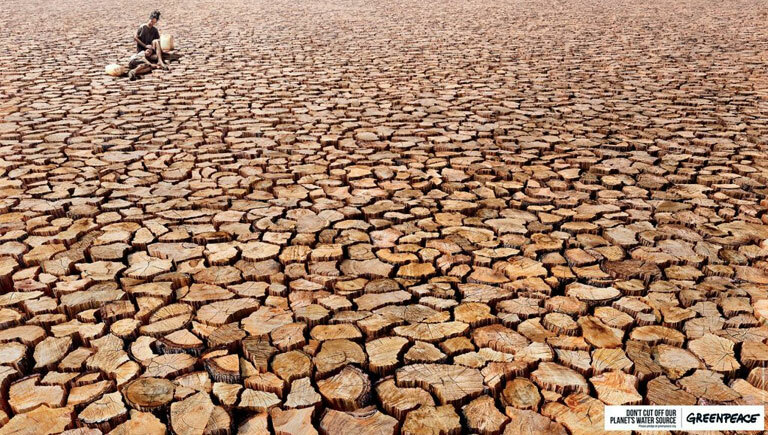 It was the Thailand-based think-tank’s fifth such presentation. 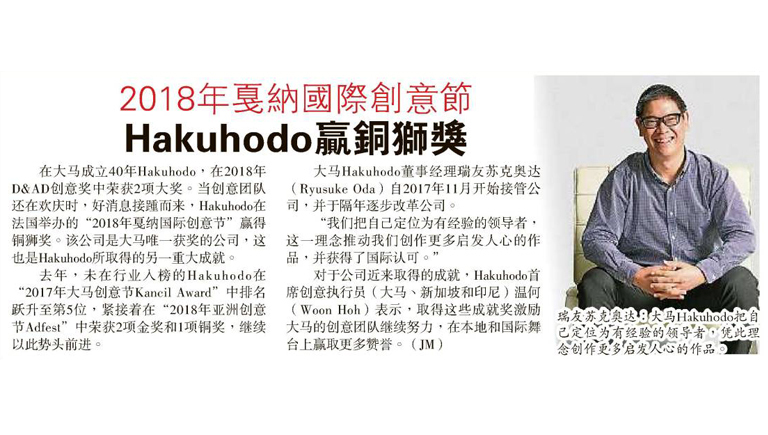 Hakuhodo is Agency of the Year at Kancil Awards 2018. 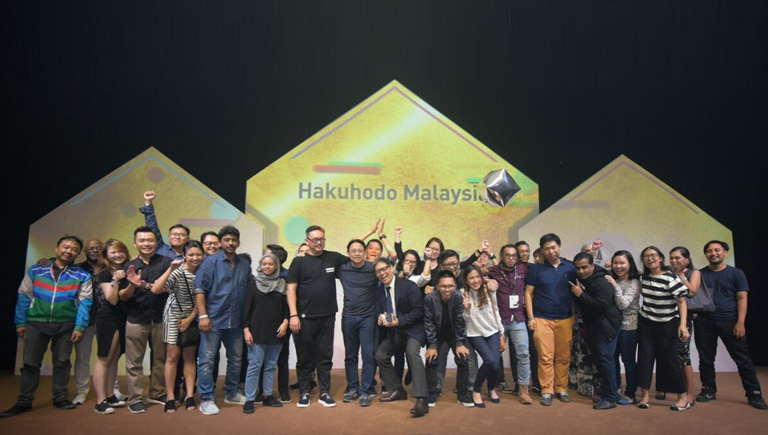 28 Jul Hakuhodo Malaysia wins the prestigious title of Agency of the Year at Kancil Awards 2018. 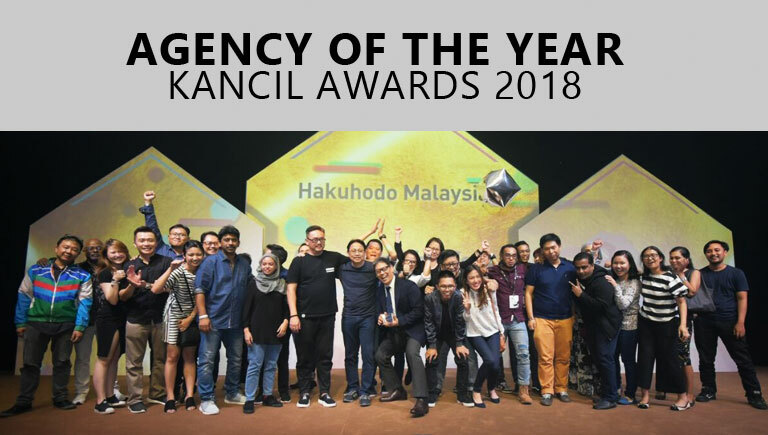 Hakuhodo Malaysia wins the prestigious title of Agency of the Year at Kancil Awards 2018. 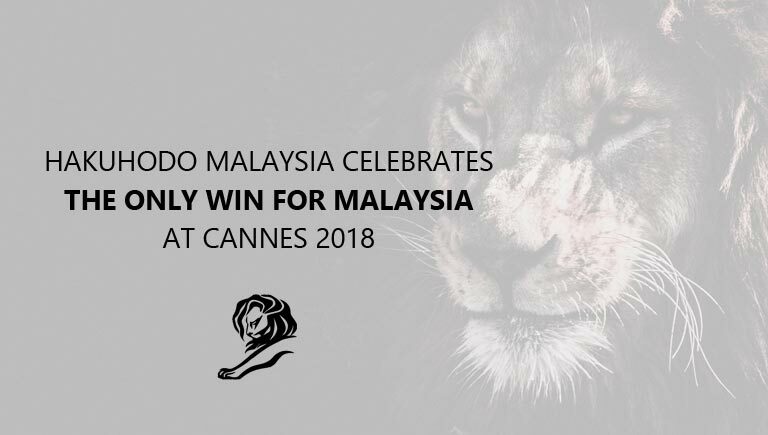 HAKUHODO MALAYSIA CELEBRATES ONLY WIN FOR MALAYSIA AT CANNES 2018. 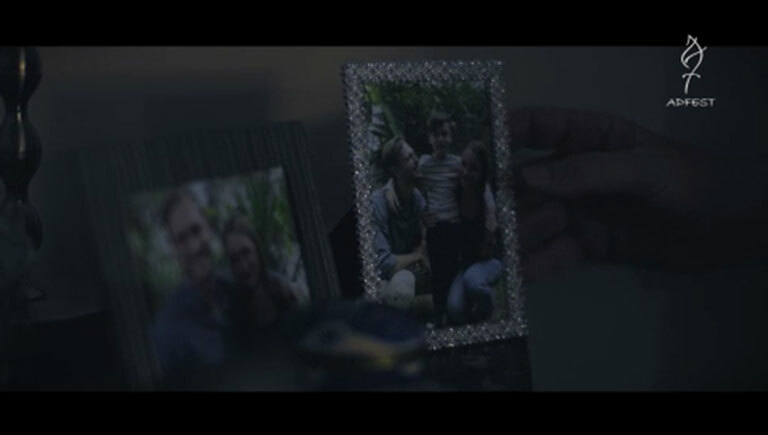 PETALING JAYA: With two Pencils under their belt in the recent D&AD Awards 2018, it’s safe to say that Hakuhodo Malaysia has reemerged onto the international awards scene. And just when the celebrations among the creative teams were underway, Hakuhodo wins a Bonze Lion at the Cannes Lions International Festival of Creativity 2018 held in France. 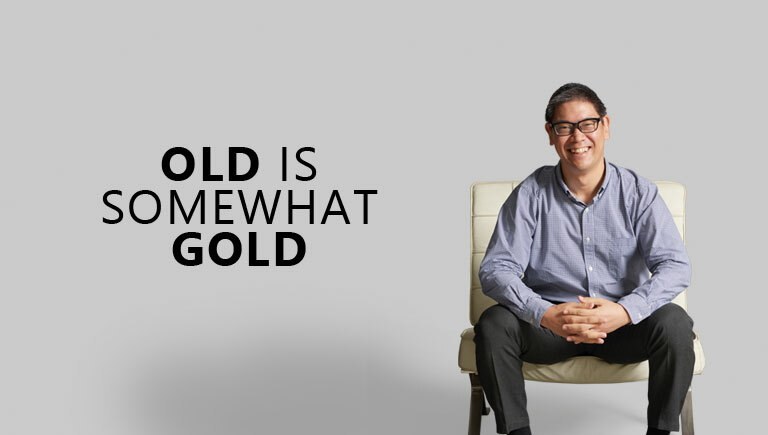 These awards mark the only wins for Malaysia – yet another achievement for Hakuhodo. 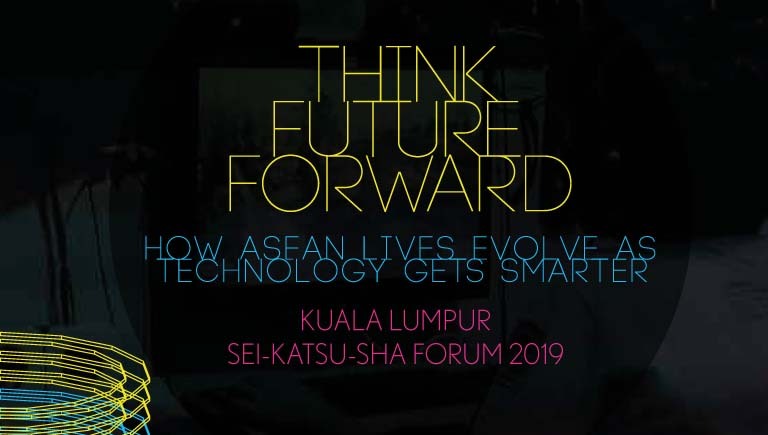 Hakuhodo Institute of Life and Living ASEAN holds ASEAN Sei-katsu-sha Forum 2018 in Kuala Lumpur. 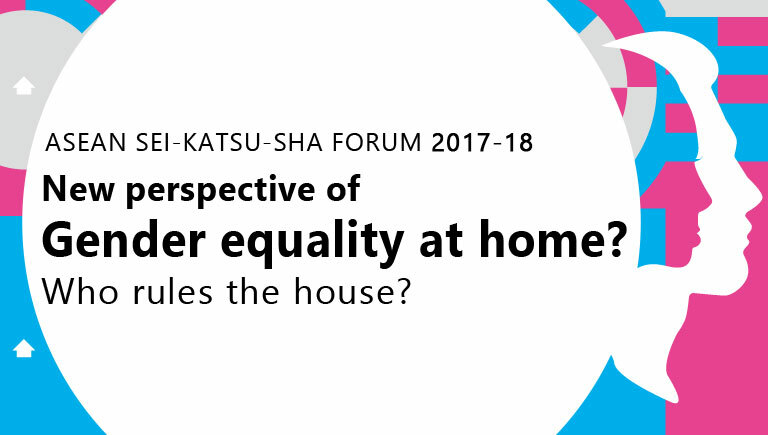 New perspective of Gender equality at home: Who rules the house? The forum revealed the roles of husbands and wives in ASEAN households and how couples make decisions. Fresh viewpoints on marketing approaches were also recommended.